On October 4-6, 2016, Portland, Maine will host the Senior Arctic Officials (SAO) Meeting of the Arctic Council. The Arctic Council is the leading intergovernmental forum promoting cooperation, coordination, and interaction among the Arctic states, Arctic indigenous peoples and other inhabitants of the region on issues of common concern. The Portland SAO Meeting will be the third of four plenary sessions during the U.S. Chairmanship of the Arctic Council and is the only one being held outside Alaska.  The U.S. Department of State selected Portland as the location for this high-level meeting in recognition of Maine’s significant engagement in the Arctic region. 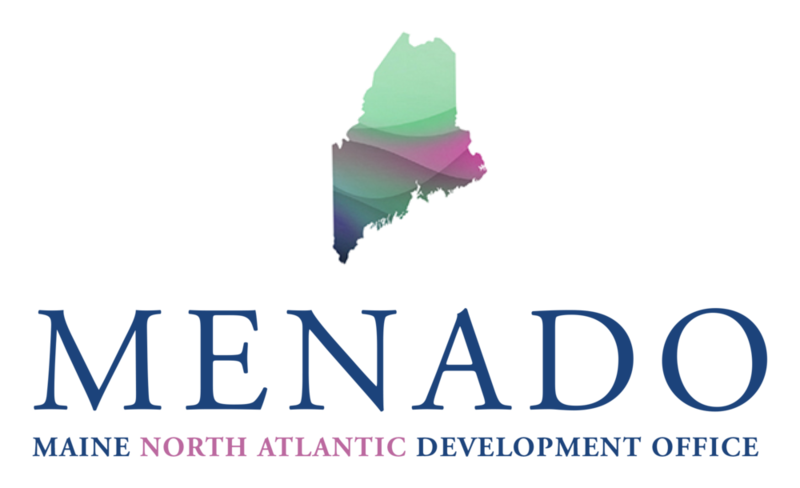 Click here to learn more about Maine and The Arctic.